Nia is a new product formulated around Niacin. This Niacin-Powered topical restores the natural skin barrier while reversing signs of damage. Niacin is converted to NAD, which helps restore broken DNA. This results is slowing down the skin aging process and reducing the risk of skin cancer. 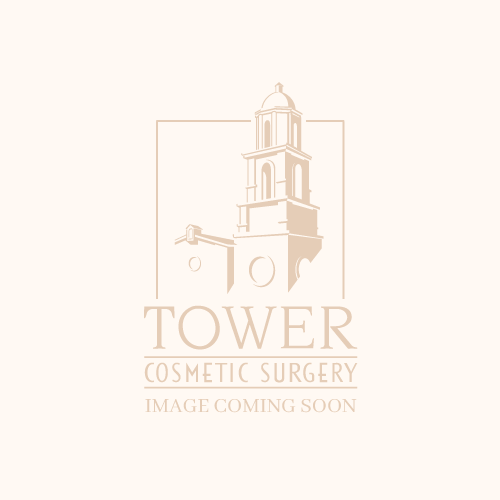 This product is available at Tower Cosmetic Surgery. More information is available at http://www.nia24.com.